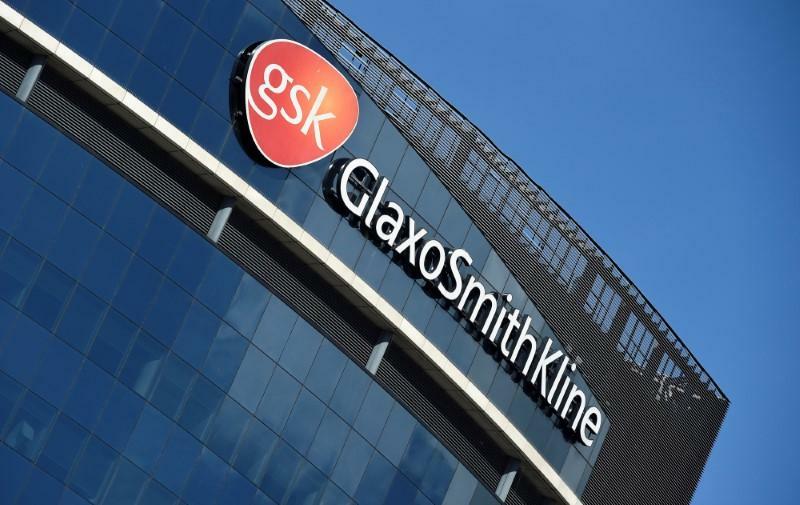 British pharmaceutical company GlaxoSmithKline (GSK) is turning to artificial intelligence to help streamline the drug discovery process. GSK over the weekend announced a partnership with Exscientia, a fellow British company that specializes in drug design. The joint effort will see Exscientia utilize its AI-enabled platform in hopes of discovering novel, high-quality drug candidate-quality molecules. GSK is asking Exscientia to work on 10 specific disease-related targets. If all goals are met, GSK will fork over nearly $43 million in research payments. The idea here is to use the power of supercomputers and machine learning to model how new compounds will behave. Expediting this process versus having human researchers do it in the lab could save loads of time and money. Andrew Hopkins, CEO of Exscientia, said his company’s approach to discovery projects has already delivered potential treatments for other clients in one-quarter of the time and at one-quarter the cost versus traditional approaches. It’s not just about time and money, either, as getting a new medicine to market could potentially save lives that might otherwise be lost to diseases that aren’t yet treatable. GSK isn’t the only major pharma company exploring the potential of artificial intelligence in the hunt for new medicine. Merck & Co, Johnson & Johnson and Sanofi have all recently turned to technology to identify new compounds according to Reuters.